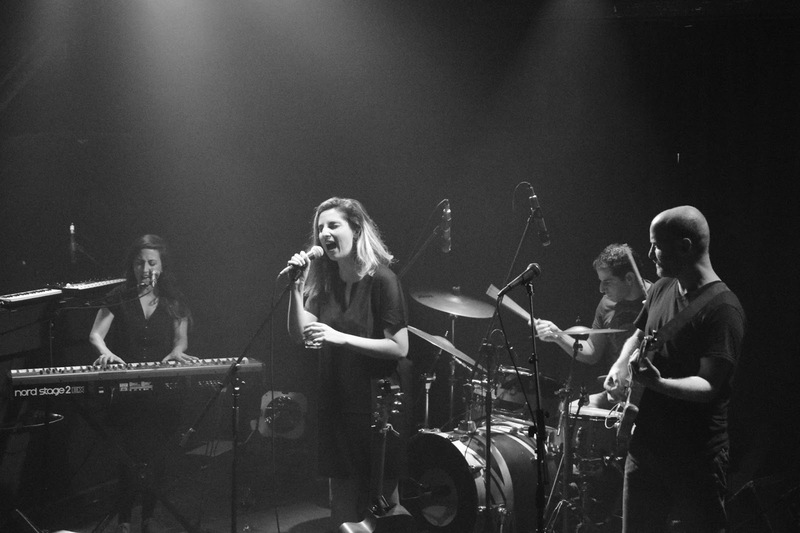 Recently has been a show of the musician Efrat Kolberg. a photo that I took. First is - at Facebook no photography credit at all. a photography credit to another photographer.